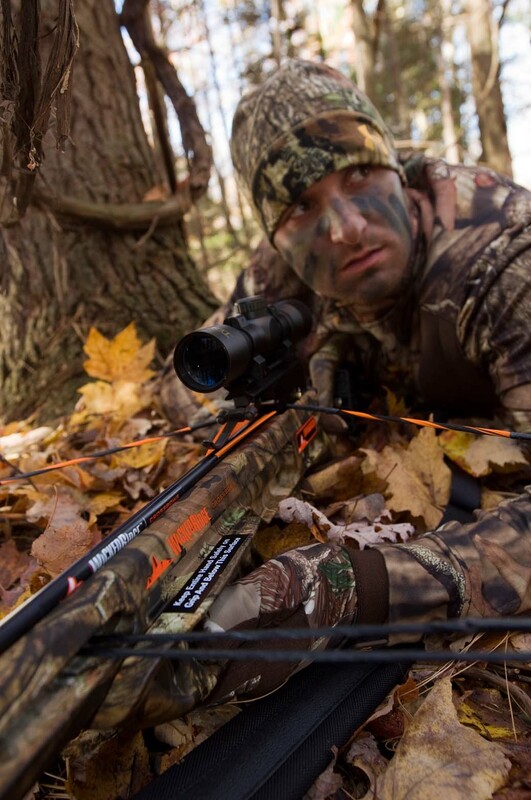 It’s the start of archery season, but you haven’t pulled your crossbow out of its case since last year. The bow’s cables appear strong, its screws remain in place and the scope and accessories look to be in working order, but it’s not ready to hit the woods until you perform some pre-season maintenance. When you take care of your strings and cables, they’ll take care of you. You don’t take your sport lightly. You provide quality care for your crossbow that rivals the love you show your car. Your desire to improve each time outrivals the desire that Michael Jordan had when he showed game in and game out during his illustrious NBA career. 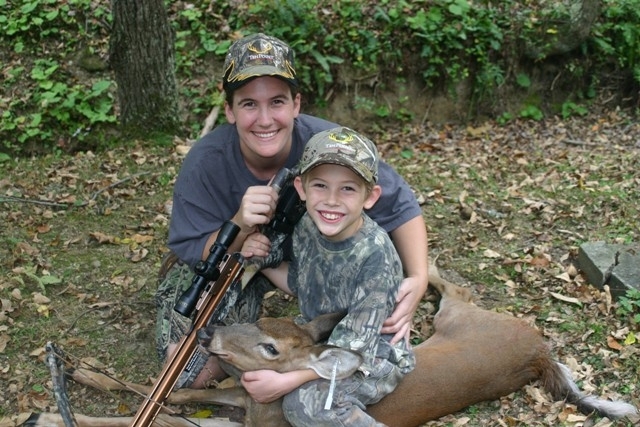 Seven-year-old Casey (shown with his mom) proves that, with proper training, crossbows can be safe and enjoyable, even for youngsters. Crossbows are hot. 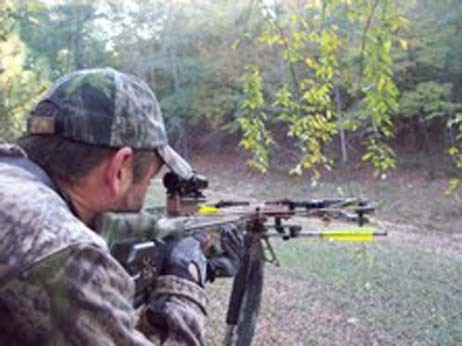 There is a growing army of crossbow enthusiasts, and they are passionate about these weapons and everything about them. But, like other distinctive pursuits, myths abound, often to the detriment of crossbow shooters and to the avocation itself. Misinformation is out there, and it’s fueling the fire of those who don’t really know. Fortunately, however, truth is on our side.